Learn How To DJ Right Now! You will not find these DJ Secrets anywhere! All rights reserved. No part of this book may be used or reproduced in any manner whatsoever including Internet usage, without written permission of the author. 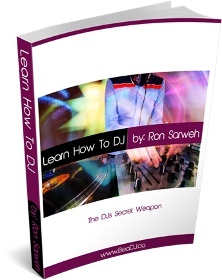 The Easiest How to DJ eBook EVER!